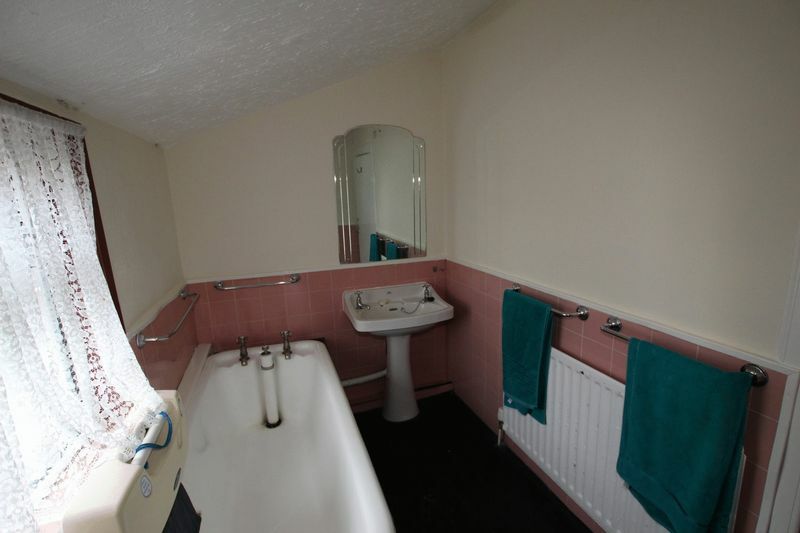 3 bedrooms, bathroom and separate wc. 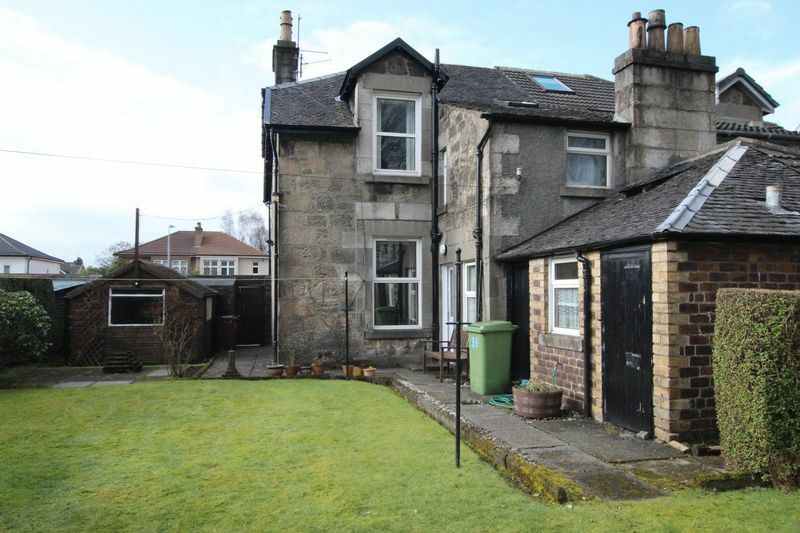 Rarely available to the open market this traditional semi-detached family home is sure to generate significant interest levels. 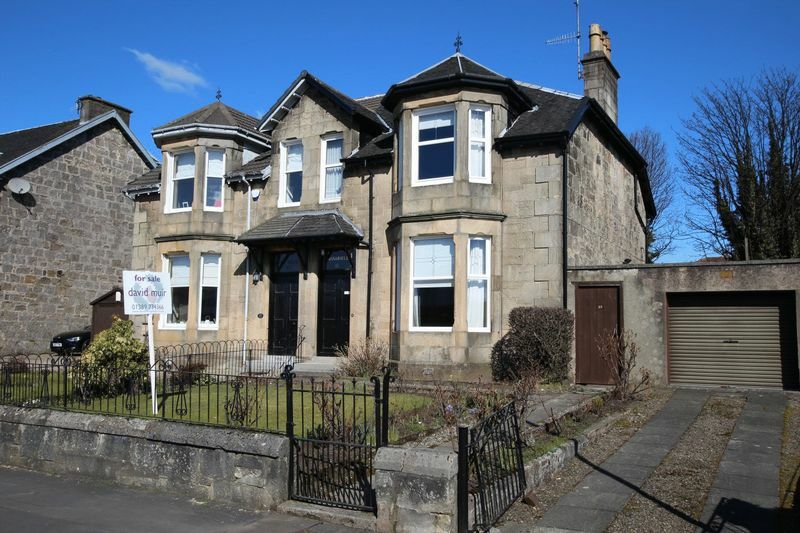 Occupying a prime position within one of Dumbarton’s finest addresses and ideally placed for families and commuters. 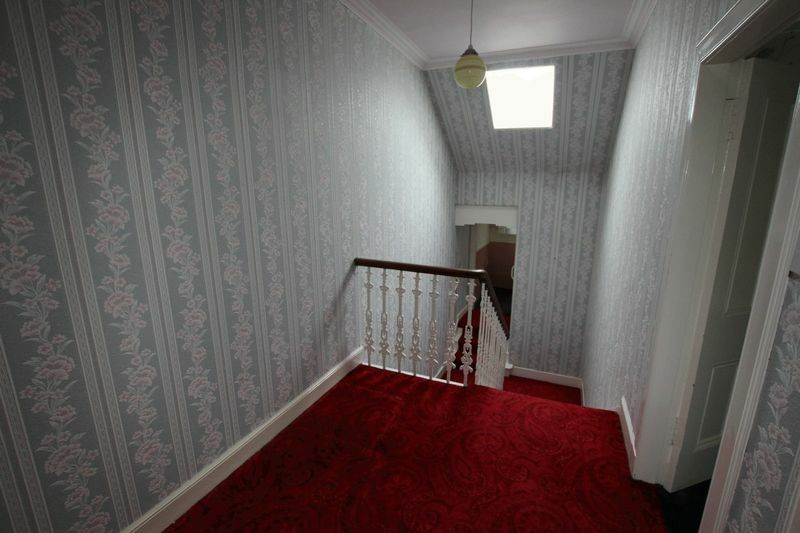 Internally the property offers elegantly proportioned accommodation over 3 levels with many original features retained. In addition to double glazing and gas fired central heating the home offers many traditional features such as cornicing, ceiling rose, high skirtings, broad facings and surrounds. Early viewing is highly recommended to fully appreciate this desirable property within a prestigious address. Entered via solid timber storm door through vestibule leading to broad reception hallway which provides access to all ground floor apartments. 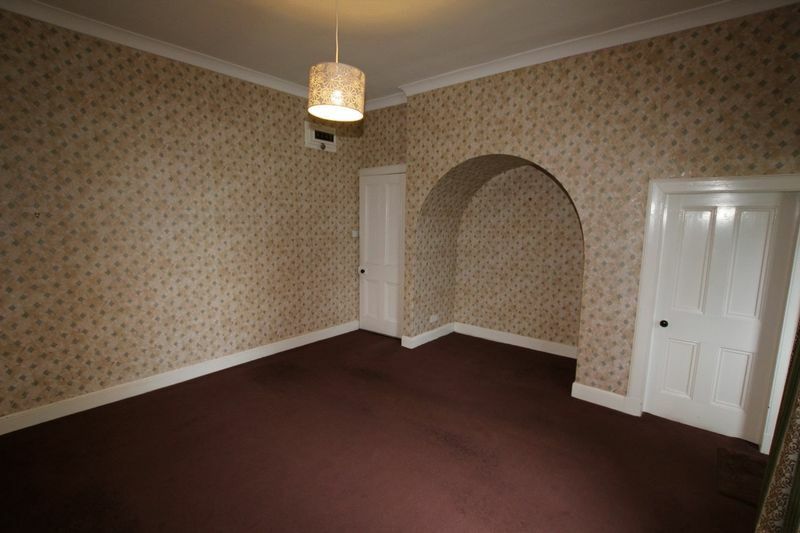 The front tranquil sitting room is of a generous proportion and retains many original features, display alcove and double glazed bay window projection. Informal family room to rear with recess and deep storage cupboard. Double glazed window over looking rear garden. 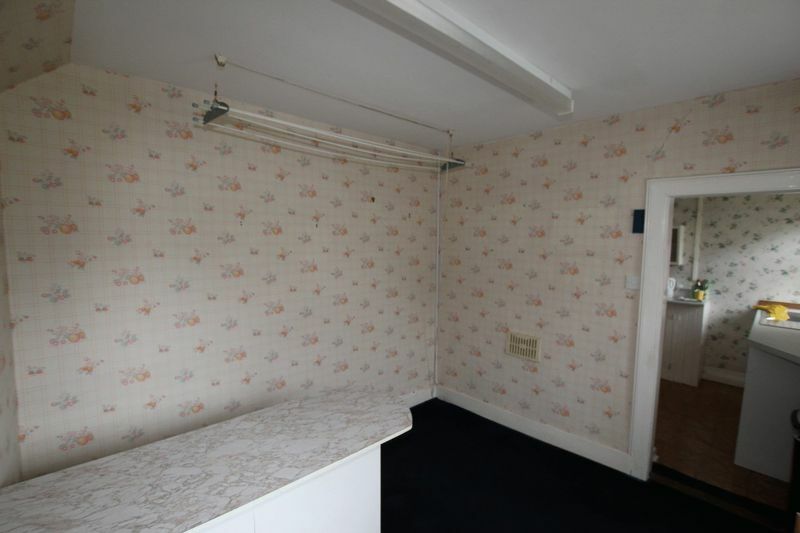 To the rear of the property is the dining room with access to kitchen beyond. A range of floor standing units complimented by work surface area. Rear access door to garden and two external storage areas housing central heating boiler and gardener's w.c. respectively . 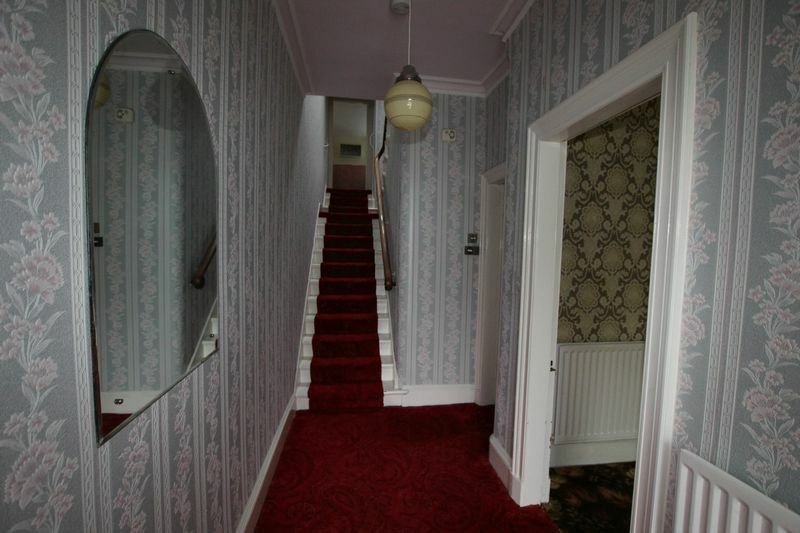 Carpeted staircase leads to half landing, bathroom and separate wc. 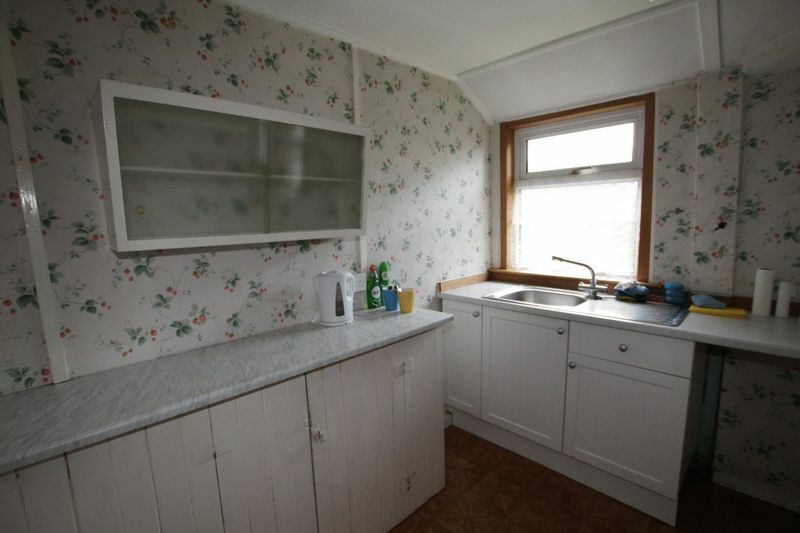 The well-proportioned bathroom is fitted with 2 piece classic white suite of wash hand basin and deep roll top bath. 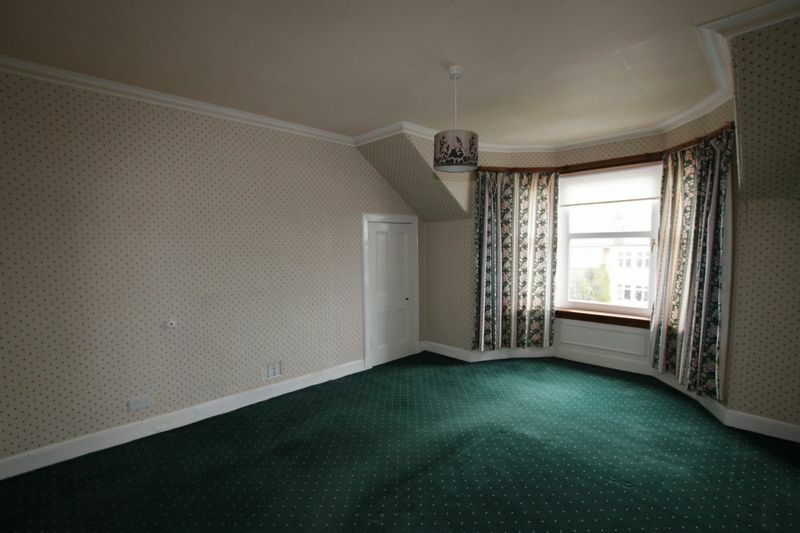 On the first floor two generously proportioned double bedrooms and 1 single bedroom. 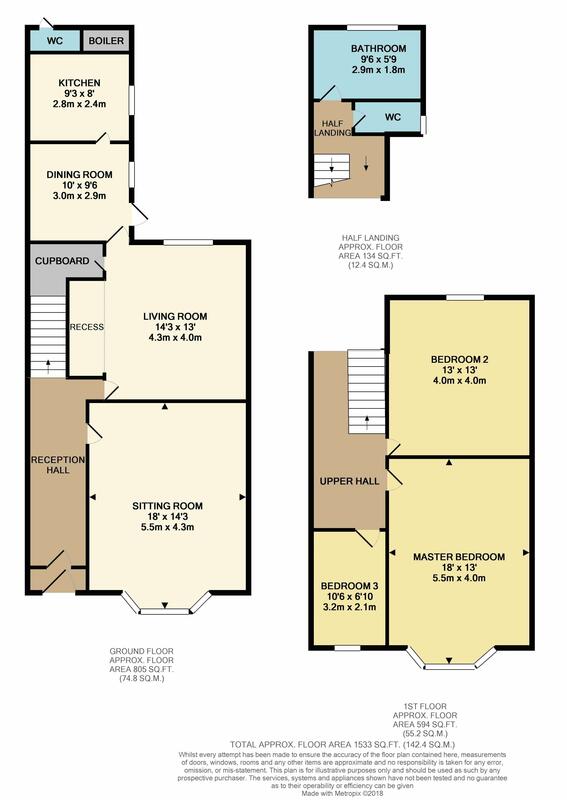 Master has bay window projection to front and has ample floor space to accommodate free standing bedroom furniture. 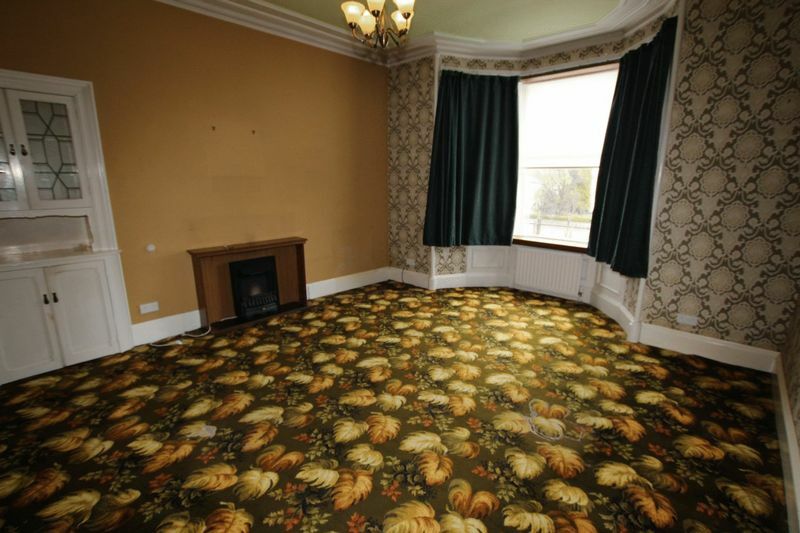 Double bedroom quietly situated to rear. 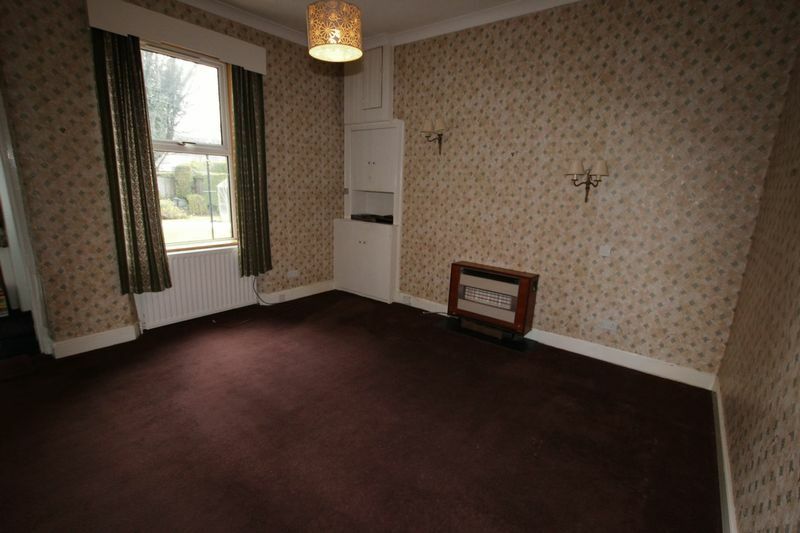 Single bedroom to front, with access to large attic space. Driveway to front providing off street parking for 2 vehicles and leading to single garage with power and light. 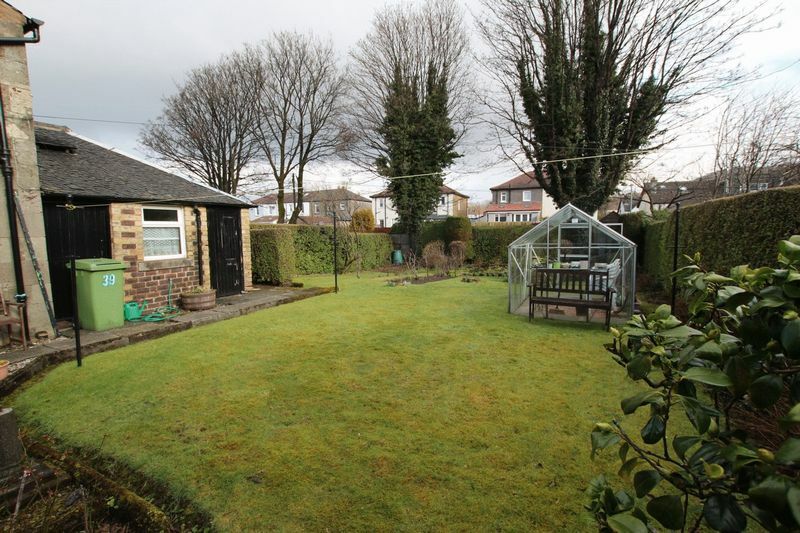 The front garden is easily maintained being of tidy lawn, flower and shrub border and paved path. 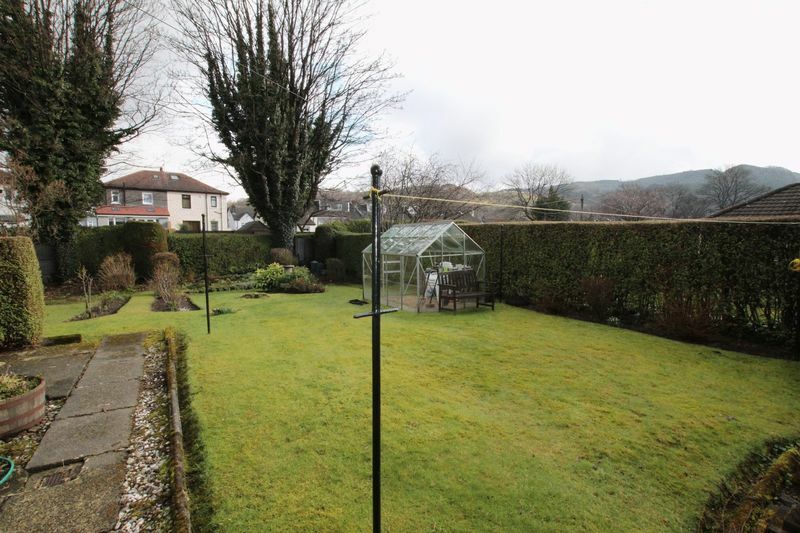 Enclosed, secluded and level rear garden having well maintained large lawn with a plethora of maturing shrubs, trees and plants to the border and side. Patio space accessed from the kitchen at rear of garage. The major trunk roads, A82 and A814 are close at hand linking to the motorway network and International Airport, while easing commuting to most major towns and cities throughout the western and central belts of Scotland. Dumbarton East Railway Station is short 10 minute walk, providing 4 trains per hour into the centre of Glasgow, and direct service to Edinburgh. Connections are also available to Helensburgh and Balloch, Loch Lomond. Other public transport facilities are situated on Glasgow Road and Stirling Road. 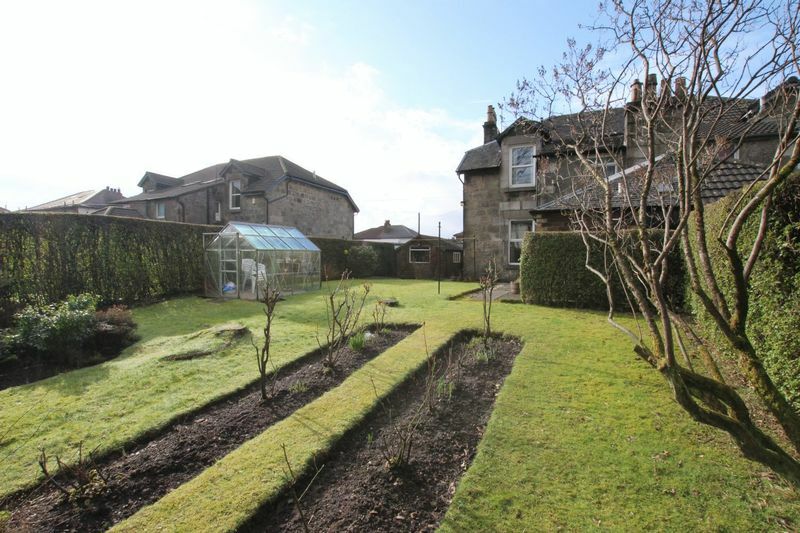 Primary and secondary schools, children’s nurseries are within 10 minutes’ level walk from the property. Major retail outlets and leisure activities are also close by with St James Retail Park boasting Marks and Spencer, Morrison’s Superstore, Asda and Argos. For the sports and leisure fanatics the local area provides an abundance of facilities such as first class golf courses, bowling greens, gymnasiums, swimming pools, spas and public parks. Within 5 miles to the north can be found a fine selection of five star hotels, restaurants and inns on both banks of the world famous Loch Lomond. In addition the outdoor enthusiast is well catered for with many water pursuits, hill walking and climbing. 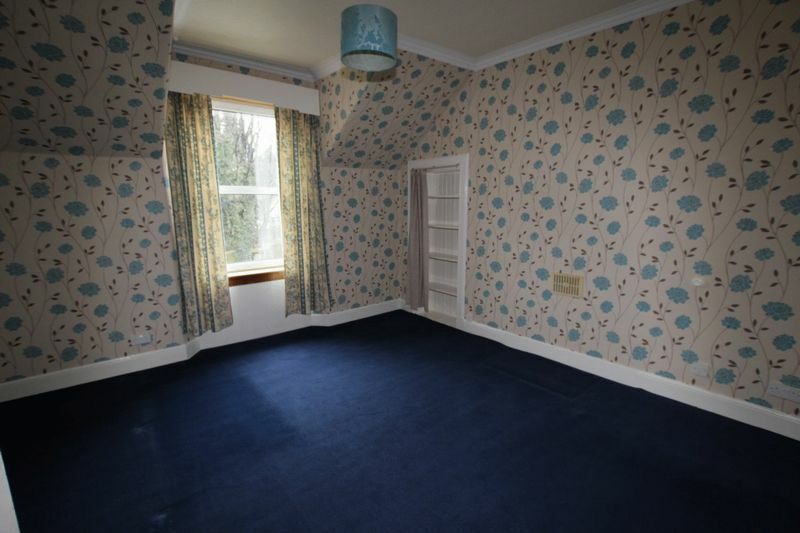 Dumbarton is close to Glasgow City Centre making this property an ideal place to enjoy the advantages of fine shopping, renowned restaurants, theatres, cinemas and some of the best galleries and museums in Scotland. © David Muir Estate Agents. All rights reserved.